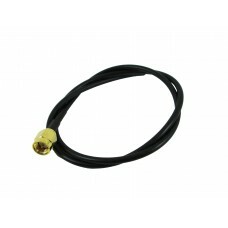 SMA male attached to a 30cms piece of RG174 coax cable. Suitable for making 1/4 wave antennas from or extending your designs. These are supplied with the Pi In the Sky kit and the MTX2 Habduino but also available as spares here.